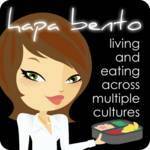 Mother of two who loves everything about bento. 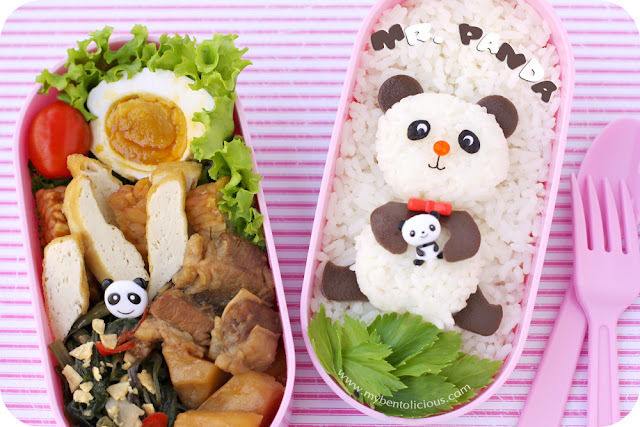 Not an expert in cooking but love to learn on how to make a good-cute-delicious bento. 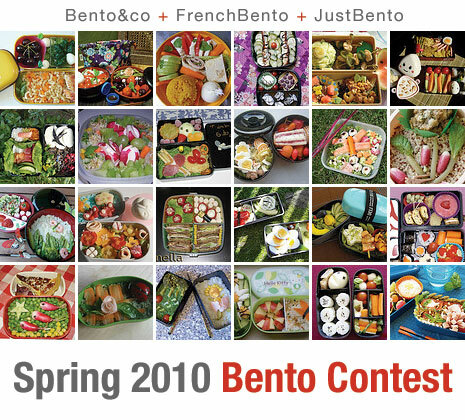 Like to collect all bento stuff ... everything about bento. I was doing something else this morning after the kids left to school with my hubby and then I saw that it was already 09.30AM and I haven't cook anything for kids' bento. I needed to send their bento at 11AM, so I just had 1,5 hours to prepare everything. I almost sent the bento without making any character in it. But I still had another 15 minutes after my quick cooking, so I boiled an egg (for the eyes part), wrapped a tiny rice balls with nori, add jelly balls for the nose. Food picks were used for the final touch. It was easy to make and even easier to call it alien. We will have mom-daughter and dad-son day out tomorrow ... yeay!! Wish everyone a great weekend ahead! Have fun! Inside the box : rice, carrot tamagoyaki, chayote & edamame stir fry, cherry tomatoes, and chilli prawns. My plan was to dig some bento ideas for the Halloween theme. But I think, the weekend was too relaxing that I got carry away and forgot about the plan. I join the others bento moms and bento makers to put on the Halloween theme for my kids' bento. 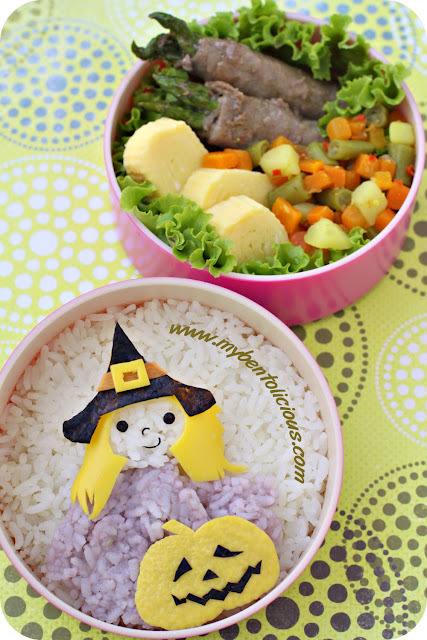 And I hope you can join the fun too to create your own Halloween bento. Kids haven't said anything about bringing something or to do something for the Halloween with their friends. I hope they don't say that they want to make and decorate cookies again. As much as I want to do it and that lately, I become a bit pessimist. I need to motivate myself and have to keep telling myself that I have time to do something that I love for myself. Some of you probably have similar problems as mine. We just do and do everything around the house and for our family then we forgot to do something for ourselves. Anyway ... I wish all of you have a great week! Stay healthy all! Inside the box : rice, asparagus wrapped in thin slice of beef with teriyaki sauce, tamagoyaki, and vegetable stew (potato, carrot, green bean) with spices and coconut milk. Yeay! Friday is here. Hope we can have a good rest on the weekend. Re-charge 'our battery' to get ready for the new week. Today's bento is special because the kids went with me to the supermarket yesterday after school and picked veggies and meat for me to cook for their bento. It was fun! They were happy and asked me if they could do it again next time. I made a kitty, he's playing with the ball of yarn. I tried to make the ball of yarn from cooked somen but it kept falling off. So I gave up and used deco furi to make tiny rice ball. My kids are not salad eaters. They prefer their veggies cooked. You can see that most of their veggies are stir fry so they can eat it in room temperature. I love stir fry because it is quick to prepare for bento. Inside the box : rice, kitty (made from orange egg sheet, nori, somen, jelly ball, deco furi rice), fried chicken middle wings with slices of fresh lemon, stir fry veggies (carrot, baby corn, red & green big chilli), Thai sweet chilli sauce was put in other small container (not shown in the picture). Today's bento was inspired by a family photo where my hubby was holding Little A when he was a baby. So I made the big panda as a papa panda and used panda food pick for the baby panda. I had a long talk last night with Big A about how to help friend in a proper way. I found out last night that she was doing a project for her best friend. I was so angry at her because she didn't even finish her own project first. Maybe I was over reacting last night. After I calmed down, before her bedtime, I explained everything why I was so angry. She is always nice to her friends but I don't want because of that then the friends use her for their own benefits especially for homework or school project. Their teacher already stated clearly that school project was individual project. She thought it was fine to help her best friend. I explained to her that she was helping her in a wrong way. After giving her some examples about helping friends in right & wrong ways, she understood. Inside the box : rice, cherry tomato, salted duck egg, fried tofu, fried tempeh, beef & potatp stew, and stir fry water spinach sprinkled with fried garlic. 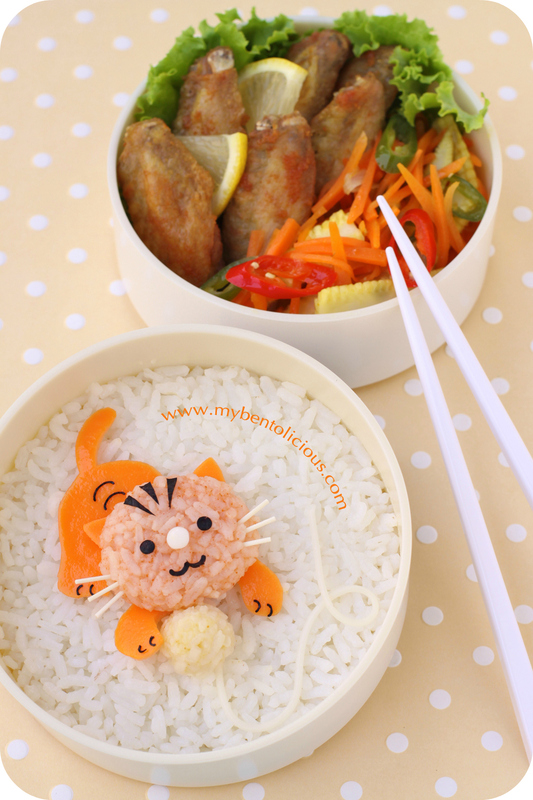 I made a naughty monkey for today's bento. He is naughty because he throws bananas everywhere. The bananas are from fruits picks set that I bought long long time ago at Daiso. 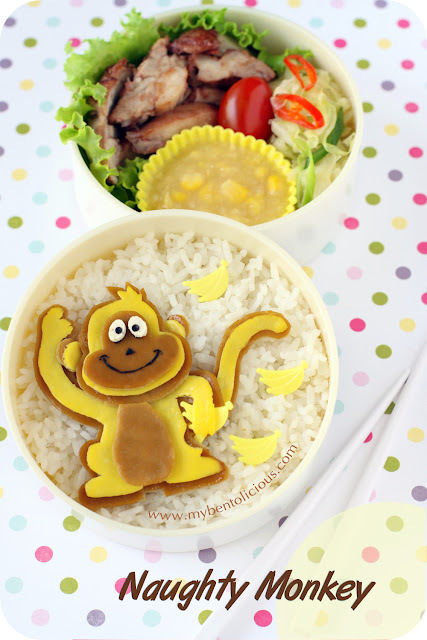 I used them here for another monkey bento that I created before. October is the month of breast cancer awareness and Halloween. I am thinking to make pink ribbon bento next week. 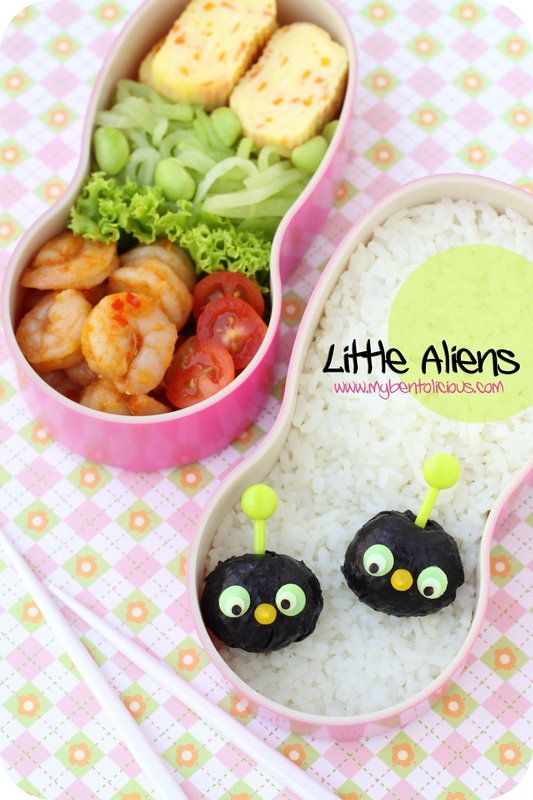 And I am starting to dig some ideas for Halloween bento. For sure I don't want to create something scary for my kids' bento. 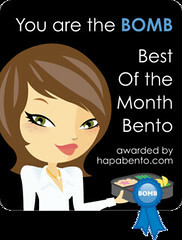 This month will be fun in bento making. 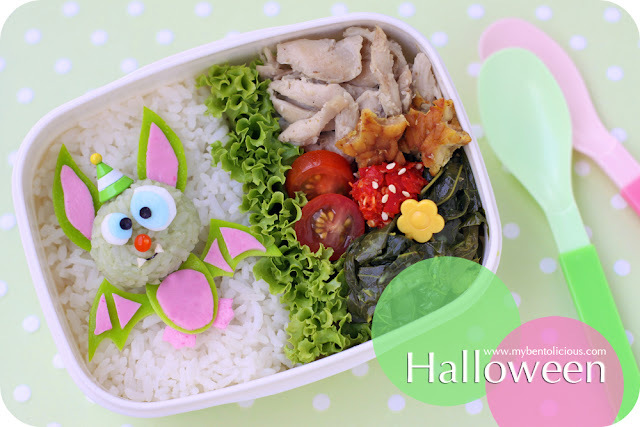 I think I will see many pink ribbon bento and Halloween bento floating around blogs. Inside the box : rice, monkey (made from yellow and brown color egg sheet, nori, banana picks, tofu), creamy corn, cherry tomato, stir fry cabbage with chilli & spring onion, and roasted chicken with honey & five spice powder. I'm back! 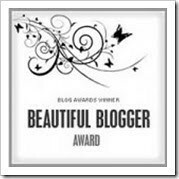 I have been in MIA mode for the last 2 weeks from blogging. My kids were sitting in the mid-test 2 weeks ago and went home around 11AM. So I didn't prepare any bento for them. 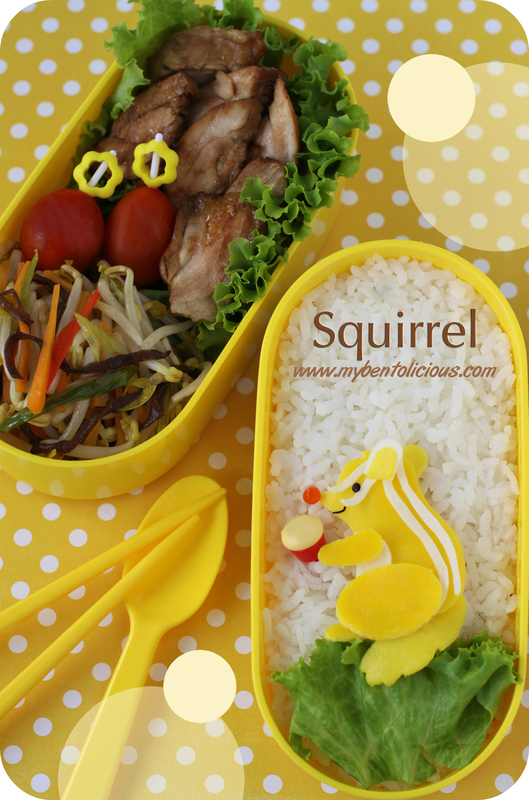 After the mid-test, the school hours is back to normal which means I should be back in bento making. I was busy last week since hubby was doing his Master program again in Singapore and India. 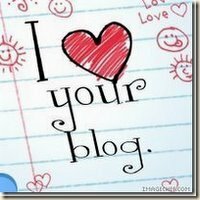 So I didn't have much time to check the blogs and twitter. So sorry about no-update from me. During my absence in blogging, I just posted some pictures from my mobile phone to Instagram. If you have an account on Instagram then you can check my pictures. I use the same ID with my twitter's ID : bentolicious. One of my best friends had lost her husband from heart attack last Thursday morning, which put me in shock because I never heard that her husband had a heart problem before. I knew she was in a big shock too when she called me around 8AM. I couldn't believe it and was blank in few moments until I texted my husband. 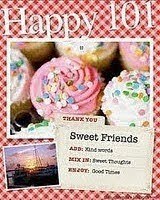 Thursday until Sunday became a very long day, I tried to give my support to her, being with her almost everyday. I hope God will give her and her kids strength so they can move on. This week, a lot of routines changes for the kids which effect me too. Big A will have enrichment class at school twice a week and additional lessons at home for National exam twice a week with a tutor. 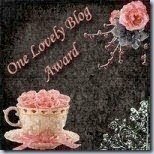 Starting from now on, I will make a post at night after the kids go to sleep. And my bento making hour is changing from early in the morning to after kids go to school. It means I will send the bento 1 hour before lunch time to school from now on. Inside the boxes : rice, squirrel (made from yellow & white egg sheets, nori, jelly ball, food pick, lettuce), stir fry veggies (bean sprouts, carrots, ear wood mushroom, red paprika, spring onion), chicken cooked with dark soy sauce & rice wine, and cherry tomatoes. 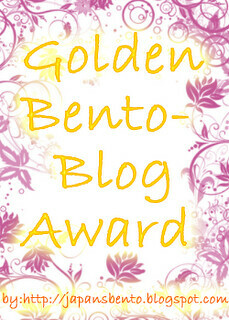 This is a Flickr badge showing items in a set called Bento. Make your own badge here.